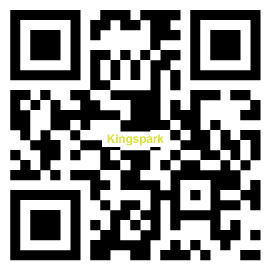 KSPARK is the professional agitator mixer supplier in Taiwan. Our agitator mixers provide longer life, greater stability, durability and it provides for a smooth and stable rotation of shaft and reduces wear on the motor. If you are interested in our agitator mixers series, welcome to send inquiries to us.